At this year’s SDCC, a lot of attention was paid to the Pokémon GO panel, featuring members of the Niantic Lab’s team. A lot of details were revealed, but most importantly, it should be known that no legendary Pokémon were released for those in attendance to catch. That would have really chapped my hide. According to what was discussed, Pokémon GO is hardly finished, with the developers stating that the game is at about 10% of what they want it to be. Yes, you read that right, only 10%. As for which features we can expect in the future, Niantic wants to bring more Pokémon (as in later generation Pokémon), release legendaries (but only when everyone in the world has access to the game), as well as new functionality for Gyms. Pokéstops will also be getting updated with added functionality. According to Niantic, players could go around and customize Pokéstops, adding new functions which have not yet been detailed. This would give more reason for players to leave the house and go meet up with other players in the neighborhood. Intriguingly, Niantic states that the game has a lot of Easter Eggs, too, all of which are currently undiscovered. Get to work, Internet! On top of that, the idea of breeding Pokémon is currently being tossed around, but there is no concrete intel on whether it will ever come. Oh, and the developers state that they are working on the 3-step glitch that has plagued the game for the past week or so. 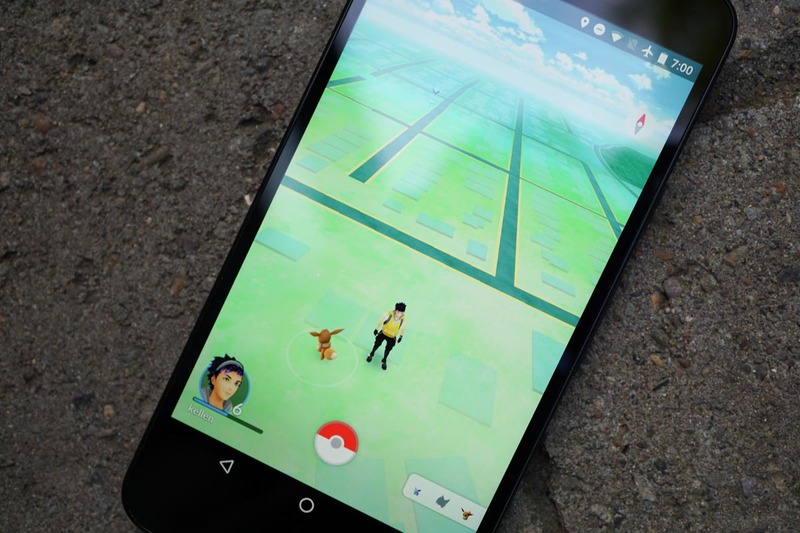 So, the major takeaway is that Pokémon GO development is far from over. If you have yet to start playing, don’t worry, we assume you will have at least a couple more years to get in on the action while Niantic continues to improve upon the gaming experience.